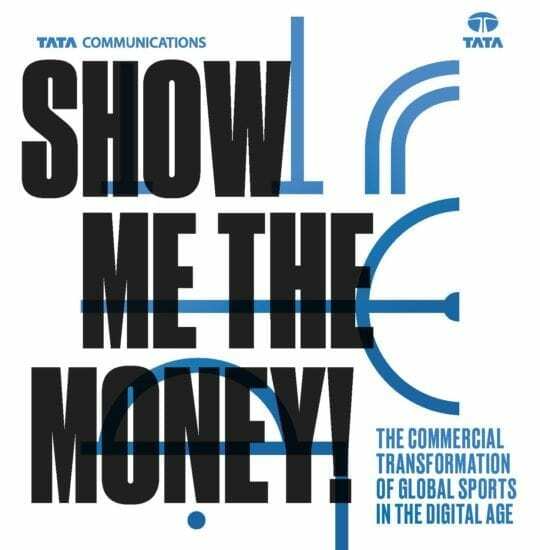 The “Show Me the Money!” report – featuring insights from Formula 1, MotoGP and European Tour plus major global players HSBC and DAZN – highlights that streaming platforms, eSports, VR apps and other technology innovations are quickly becoming new crucial revenue drivers for sports alongside media rights, event attendance, sponsorship and merchandising. Not only do they help grow a sport’s global viewership in terms of volume, they can boost engagement among fans, creating a more compelling value-proposition for sponsorship and advertising. In the golfing world, European Tour Senior Strategy Manager, Tom Sammes, describes digital as a “test bed” for new developments such as 360° live broadcasting, AR and VR, and believes digital is sport’s biggest opportunity to reach a new audience. Tricia Weener, Global Head of Partnerships of HSBC – a long-term golf sponsor that also has long-standing partnerships with rugby sevens and tennis – agrees, calling digital the “lifeline for today and the future”.